Originally from London, England, Jeanette became a valued addition to the Meridian Realty Group in 2015. She comes with a wealth of international experience in administration and accounting for the music, automotive and travel industries in England and Dubai and now brings her expertise to real estate in the United States. Jeanette is our behind-the-scenes secret weapon, providing seamless support for daily operations as well as the coordination of property management responsibilities and assistance with our clients’ needs. 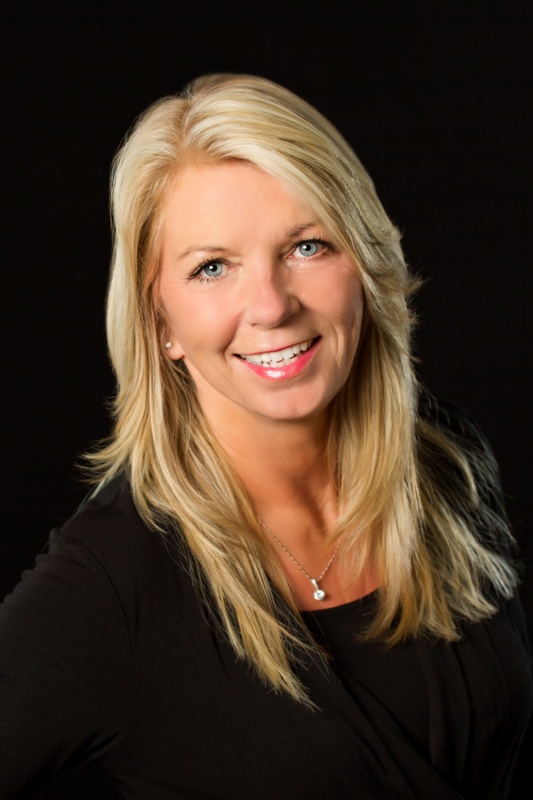 Jeanette is the embodiment of professional courtesy and dedication to our company and clients. She is smart, proactive and caring and works with an unparalleled finesse. Our lives would be sticky without her! Jeanette spends her time off enjoying the beaches of St. Augustine, riding her bike and, when not with her two grandsons, yoga.